Fashion retailer Missguided has ended up in our bad books after taking body positivity a bit too far, if such a thing is possible. After first of all announcing that it was going to stop editing out stretch marks from its models’ photos (hurrah!) and getting loads of positive coverage for it, Missguided has now been accused of actually editing photos to add stretch marks in. A side-by-side comparison of the same model in two different thongs shows inconsistent stretch marks and people took to Twitter to question the fashion retailer’s motives. If a brand actively photoshops a picture in any way, it goes against the idea of “natural” beauty. Natural is just what it says on the tin; natural, which means unedited! Looking back on the stories in which Missguided was praised for leaving stretchmarks in models’ photos, I’m starting to think that even some of those images back then were perhaps edited to have them added in. This makes me think that this ENTIRE time, the photos weren’t real and it just made the announcement to look good. 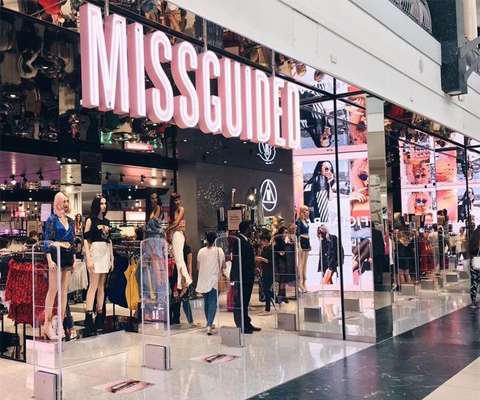 Titles such as the Metro, The Independent and Fox News have picked up on the allegations that Missguided has been adding stretchmarks into pictures, which just makes the brand look pretty darn silly overall. 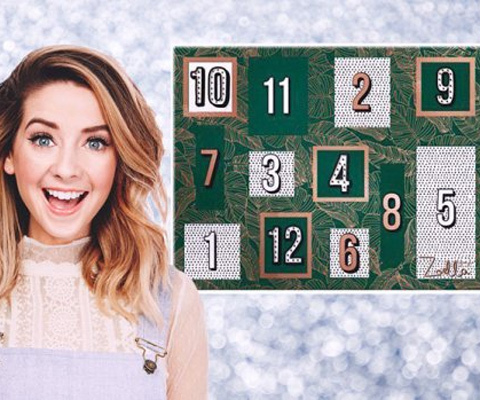 In other news YouTube star and self-made entrepreneur Zoella has been forced to defend herself after parents took to social media in a state of rage about the £50 price tag attached to her advent calendar that is for sale in Boots. Featuring just 12 items/doors instead of 25, the advent calendar includes a candle, candle holder, room spray cookie cutters, a pen, key ring, purse, ceramic bauble and a bag of confetti. Zoella has said in one of her vlogs that she has nothing to do with what price retailers decide to sell her products at and that she was sad at how upset this had left people. Boots has since listened to the feedback on social media and will be offering the calendar for £25 (50% off) from Thursday 16th in its promotional event. The news made it onto titles like the Telegraph and other nationals, so it looks bad for Boots and Zoella, even if she did address the issue in her video. When you’re a brand like Pepsi, it’s not too difficult to get media coverage; so it’s no wonder than something as simple as launching a new flavour of drink can do wonders for the PR coverage report. 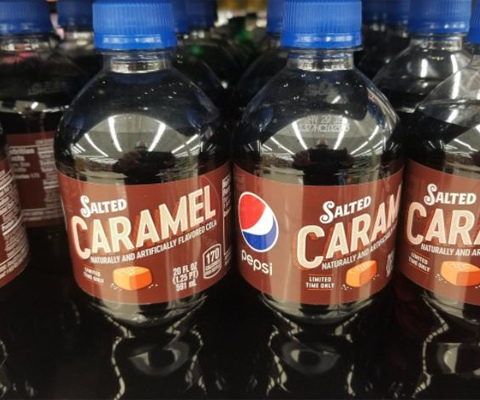 If you haven’t heard news of the Salted Caramel Pepsi that’s going to hit shelves soon (but only in the US… *sad face*) then, first of all, I’m surprised; and second of all, I’m glad to be bring you this news right now. The limited-edition flavour is launching in the run up to Christmas and the salty-sweet combination has divided people on social media. If you do a search for coverage, you’ll see that some have reported fans being “livid” about the launch, but largely a lot of people seem to be wanting to get their hands on it (a sign that, if it does reach the UK, it will do well for sales… at least initially). This one is very much a case of “there’s no such thing as bad PR” (there is, by the way) and has giving Pepsi the attention it needed at the time of a new flavour launch. Coverage of it is everywhere, so team Pepsi can tick ‘get coverage for the new flavour’ off the list.